• Dust mites – These are microscopic bugs that feed off of dead skin cells; they live, die, and reproduce in your bed sheets. • Dead skin cells – Did you know your body sheds around a million skin cells per day? • Oils and sweat – Your body naturally secretes oils, and if you get hot during the night, your body will sweat in an effort to help you cool down. • Food particles -- Do you snack in bed? Then you could also be laying on crumbs -- a big invitation to bugs. 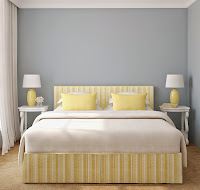 • Always check and follow the manufacturer’s directions, especially if your sheets have delicate trim or embellishments. • Be sure to wash them separately from other items. This will help prevent damage from things like zippers and fasteners and will help reduce pilling and tangled garments. • Sheets need lots of room to get clean, so be sure to not overload your washing machine. • Pre-treat any stains before washing, and be sure to check that stains have been removed before placing your sheets in the dryer. • Dry sheets completely, remove and fold as soon as the cycle is complete. 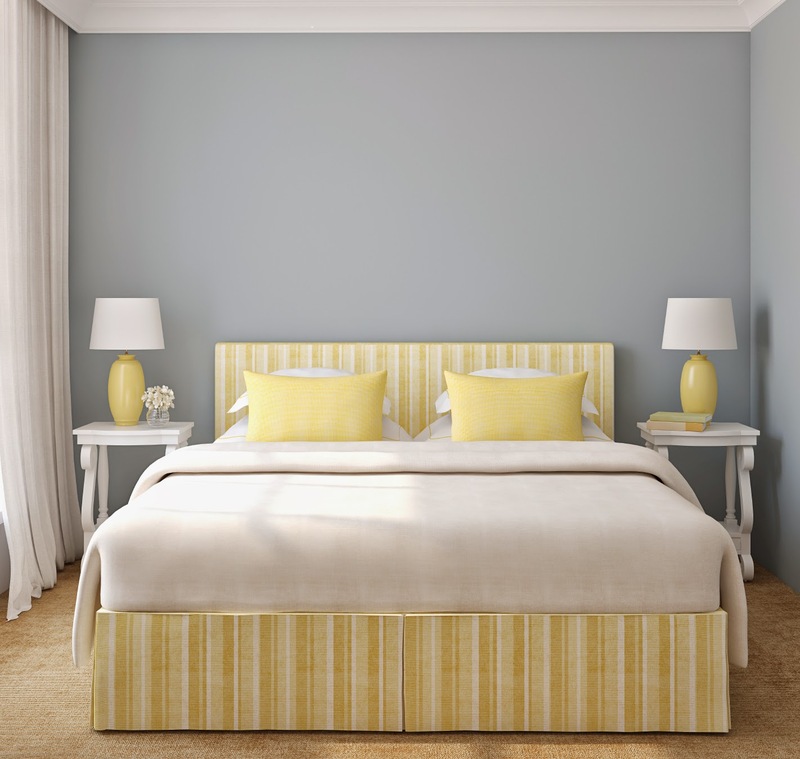 Be certain sheets are completely dry before storing them away to help avoid mildew growth. • Be sure to have more than one set of sheets so that you can rotate them. Doing so will help your sheets last longer. • To efficiently store your sheets, place the folded set inside one of its matching pillowcases and store in the room that they will be used. If you ever have questions about how to care for your sheets, or any household item for that matter, stop by one of our locations or shoot me an e-mail at wildwednesday@acleanerworld.com. We are here to help. How often should you vacuum? Is there a right or wrong way to do it? We’ve compiled a few tips to help you get the most out of this household chore. Dust furniture, blinds, and woodwork first, and then vacuum to pick up any dust that falls. Never vacuum a rug’s fringe. It can get twisted, tangled, and damaged easily. Instead, lift the edges of the rug up to clean underneath the fringe, and then let the fringe gently fall back naturally. Flip the rug over and vacuum the back, which will help loosen embedded soil. Then flip it back over and vacuum the front. Don’t rush. Slower movements give the vacuum cleaner more time to remove dirt and debris. If your rug is heavily soiled, vacuum one way and then make a quarter turn to vacuum the opposite direction. The more full your vacuum cleaner’s bag or drum is, the less suction power it has. Be sure to change the bag or empty the drum when it is 1/2 - 2/3 full. Vacuum your rugs at least once a week and more often in high-traffic areas or if you have pets. In addition to regular vacuuming, A Cleaner World recommends that you have your rugs professionally cleaned at least every 12-18 months to keep your rugs looking great. 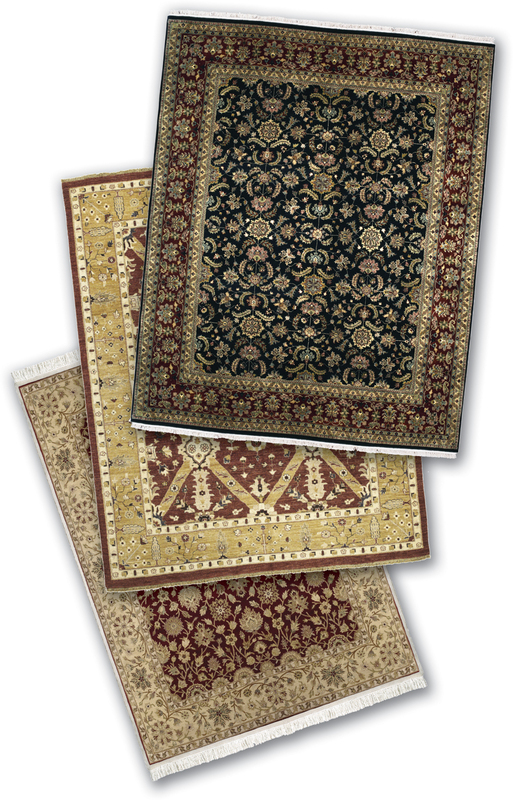 For additional rug care tips, check out the rug cleaning tips page on our web site. To learn more about A Cleaner World’s rug cleaning services, give Greg a call at 336-804-0045. How Often Should You Clean Your Suit? That’s really not an easy question to answer. The short answer is – it depends. It depends on things like how often you wear your suit, how long you wear it, where you wear it, and what you were doing when you wore it. Think about these things when it comes to cleaning your suit. Did you happen to eat while you were wearing your suit? Did you notice if you dropped or spilled something on it? Then there’s the ground-in dirt and pollutants from the environment that can abrade garment fibers and shorten the life of a garment. Was it a hot day? Did you use mass transit or go to a large public venue? Did you wear it in a big city? Finally, we shed 30,000 to 40,000 dead skin cells every hour; that translates to around a million per day. Those cells, as the fabric of your clothes rub against your skin, can be deposited on your garment. 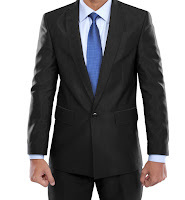 These are all things to consider as you decide whether you’re going to have your suit cleaned or not. I feel like I’ve given a non-answer, and I really don’t like doing that. So I’ve come up with a list of helpful tips to help you in providing the best possible care for your suit. Never let your suit sit in your closet uncleaned for long periods of time. While insects are not attracted to fabric, they are attracted to and feed on the dirt and body oils on clothes. So if you wear your suit, even for a short period of time and don’t expect to wear it again for some time, you may want to have it cleaned before placing it back in your closet. 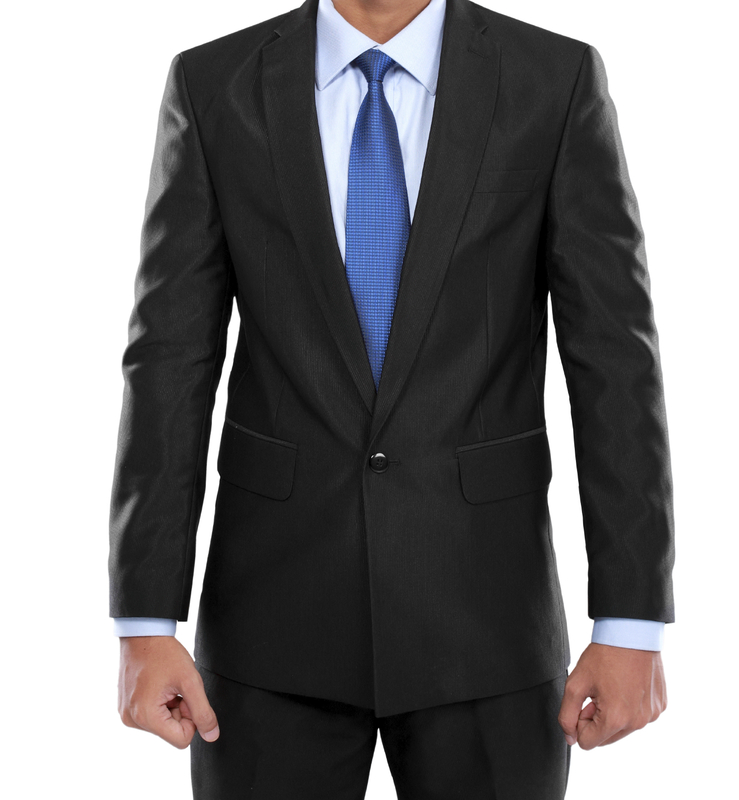 If you spill something on your suit, it is best to go ahead and have it cleaned. Stains only get worse and more difficult to remove with time. After wearing your suit, assuming that it doesn’t need to be cleaned, immediately hang it up on a suit hanger. Be sure to remove belts and empty pockets to avoid any creasing or stretching. Don’t put it in your closet if it is damp; be sure to let it completely dry first. When you do have your suit cleaned, remove it from the plastic poly bag before hanging it in your closet. Those bags are intended to protect the garment during transport only. To keep dust from settling on the jacket, use a paper or cloth dust cover. Fine cleaners will hang your suit on a strut hanger with shoulder guards so that the shoulder pads in the jacket don’t become misshapen. If you discover that your suit is not on the proper hanger when you get it home, be sure to put it on a suit hanger before placing it in your closet. Finally, clean all pieces together to ensure they have a uniform appearance. As always, feel free to stop by any one of our locations if you have questions about caring for your suit or any garment for that matter. I pulled a long-sleeve t-shirt off a hanger yesterday and put it on. When I looked in the mirror, I noticed there were humps on either side of the shirt at the shoulder area. I immediately knew that I had no one to blame but myself. I knew better than to use the hanger that I did; while I never truly worked in one of our stores, I have learned a few things over the years. Choosing the right hanger is an important component in properly caring for clothes. There’s a reason why we hang certain garments only on certain hangers. Below is a breakdown of our hangers and how we use them. 18” White Wire Shirt Hangers – The gauge on these hangers is a bit thinner than our other hangers. That’s because they are only used for dress shirts, which are fairly lightweight. If you take a look at the shape of that hanger you’ll notice that it has a unique bend at the collar area, which keeps your collar upright and in proper form. It also is longer 2” longer than what many other dry cleaners use; we like using the 18” size so that the shoulder area doesn’t droop. This is a great hanger, and it will keep your dress shirt looking fresh until you are ready to wear it. 16” and 18” Cape Hangers – These wire hangers are covered in paper and have our logo printed on them. They initially came about because years ago we would safety pin skirts and shorts to these hangers to hold because there wasn’t a clip-style hanger available. Today, we use them not only because the variety of sizes ensures we use the proper hanger with the garment but also because they present a nice, clean look. 20” Wire Knit Hanger – This hanger is specially designed for use with men’s knit or polo shirts. Because of its unique size and shape, you don’t have to worry about humps or bumps in the shoulders of knit shirts. Plastic Skirt Hangers – Now that we have these, we no longer have to use safety pins to properly hang skirts and shorts. These hangers also have silicone pads in the clips so that they won’t leave marks on garments. While we typically use them for skirts and shorts, you could also use them to hang pants by the cuff instead of placing them over a Strut Hanger. Strut Hangers – These hangers have a cardboard bar at the bottom and can serve several purposes. The tube is treated with a non-tacky latex to make sure that pants and other garments don’t shift around. We also like to use these hangers for knit items, like sweaters, that might stretch and lose their shape. We simply fold the garment and place it over the cardboard bar. Finally, it is also a great hanger for a suit if a shoulder guard is used to keep the shoulder area from losing shape. We love helping you look your best, and we hope this information is useful as you care for your clothes at home. If you ever have a question on how to care for a garment, please feel free to stop by or call one of our stores or shoot us an e-mail at wildwednesday@acleanerworld.com.